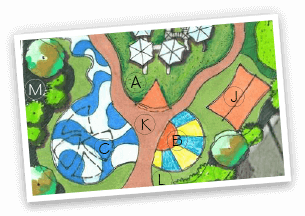 A frontrunner in surfacing solutions for golf courses and clubs, The Recreational Group, has vast knowledge and hundreds of successful installations. 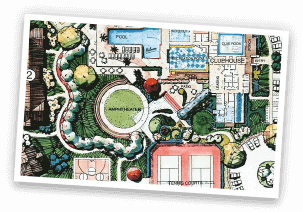 We utilize our design and installation expertise and include the recognized products of Tour Greens to provide realistic, low-maintenance golfing surfaces for your visitors to enjoy. 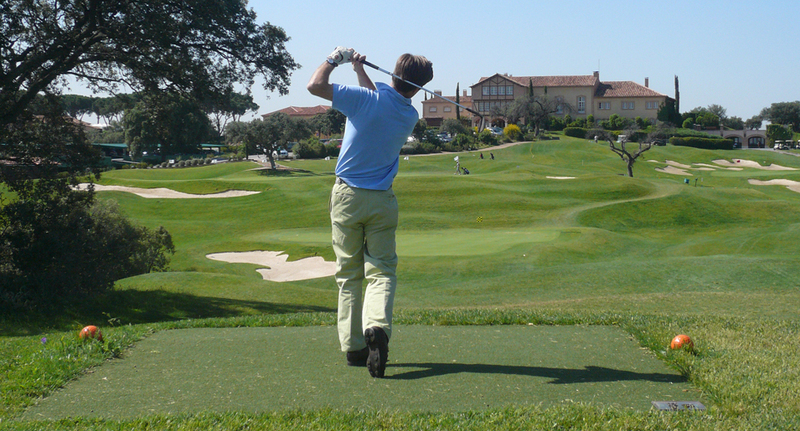 Tour Greens practice greens provide tour-quality performance without the maintenance requirements and costs of upkeep. 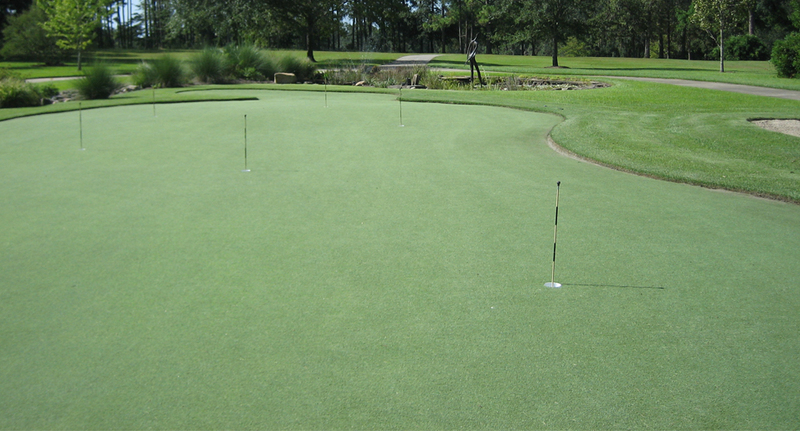 Our practice greens can be designed and installed to match the green speeds on your course. 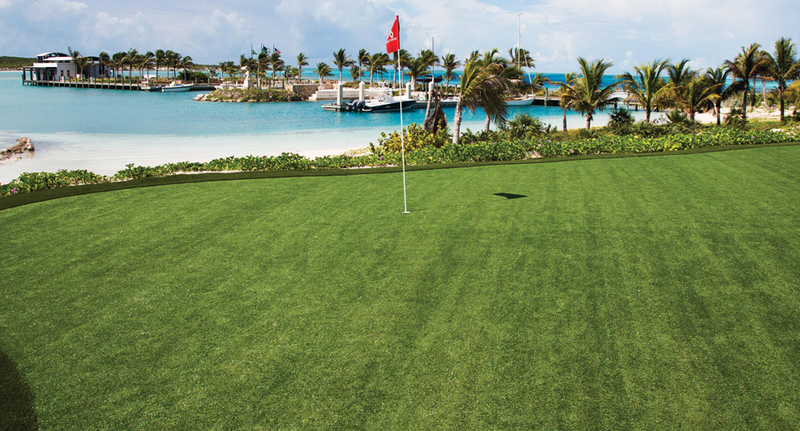 Tour Greens provides durable tee lines and hitting mats that replicate the feel of hitting off of real grass. Tour Greens tee lines and hitting mats dry and drain quickly, even after heavy rainfall and the synthetic turf substantially lowers the ongoing maintenance requirements and costs associated with natural grass. 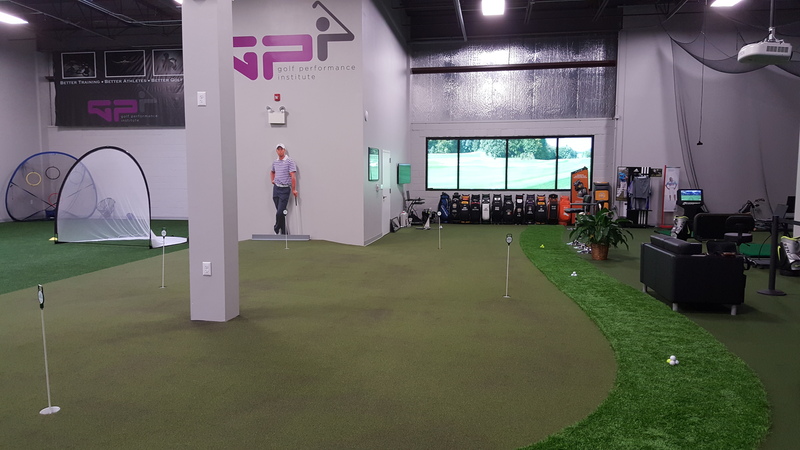 Tour Greens training facilities allow athletes to practice year-round, mimicking the feel and performance of natural golf greens. Our turf is consistent, with little maintenance, even after heavy use.